Photographing weddings is my passion. I put everything I have into your day and my goal is to tell your story in pictures whilst offering you a service that will exceed your expectations. I limit the number of weddings each year and never photograph two weddings back to back. This is to ensure that I am 100% fit and ready for each wedding booked. Key dates are booked up 2 years in advance so please do get in touch if you would like to discuss your plans with me. I like to keep things very simple. I offer a half day and full day Digital Package which are detailed below. If you require something a little different, the duration of your day is shorter, of if you are planning a wedding abroad, please get in touch with me for a personalised quote. Pre wedding consultation by phone or in person. Up to 6 hours coverage at a start and finish time to suit you. Post processing and editing of all images with around 250 to 300 finished pictures. Access to a private password-protected online gallery to view your wedding images with family and friends. All finished images sent to you on a personalised USB stick for printing and sharing. Full day's coverage from Bridal Preparations through to The First Dance and after. Post processing and editing of all images with around 400 to 500 finished pictures. Do you take bookings for weddings abroad? Yes! 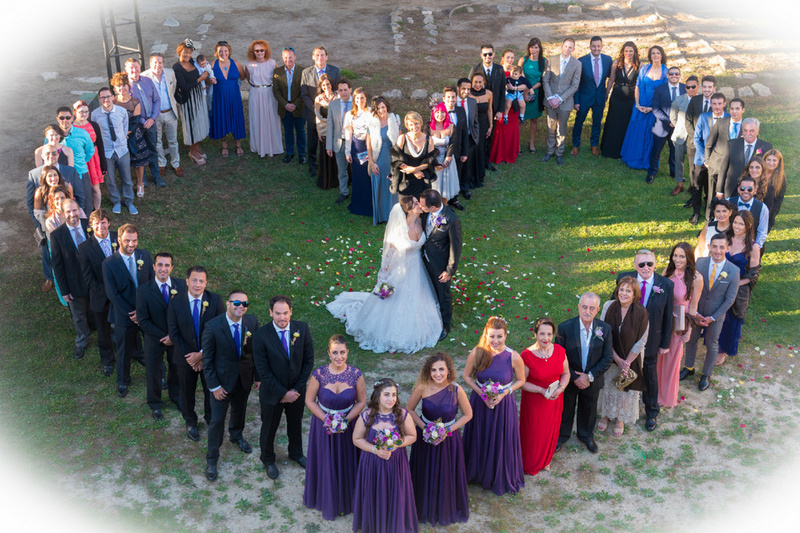 I have been lucky enough to photograph weddings in Cyprus, France, Italy, Lebanon and in August this year, I photographed a wedding in Los Angeles! All prices are based on any location in Bucks, Beds, Herts and Oxfordshire. Travel outside of this area will incur additional travel costs. How many pictures can I expect? For a full day's coverage, you can expect at least 400 beautifully edited images. I aim to have your images ready on my website within 14 days following your wedding. Do you take pictures in colour, black and white or both? I will shoot your entire wedding in digital format and will edit your final collection in colour and black and white. Yes! I NEVER photograph a wedding without meeting my couple beforehand. Never have and never will! Yes. I carry full public liability insurance. Do you visit the venue before the wedding? Sometimes but not always. Don't worry, I will fully research the venue prior to your day so that I am fully prepared. What happens if you are too ill to work on our wedding day? In the unlikely event that I am too ill (physically) to work, a second photographer who I work with and trust will be there to capture your day. Do you have a second photographer or assistant? I prefer to work on my own, however an additional photographer is available at an extra cost and I may bring an assistant, but this depends on the size of your wedding.